The Elgin-Grabouw Country Club was bustling with excitement on Friday, 23 February 2018 when 458 eager junior triathletes toed the line at the water’s edge of the Eikenhof Dam ready to participate in the action of the much anticipated Fedhealth XTERRA Kids Race. 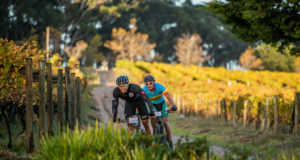 “It’s always a pleasure for us to welcome our younger XTERRA Warriors to the Fedhealth XTERRA Grabouw; the biggest XTERRA in the world. 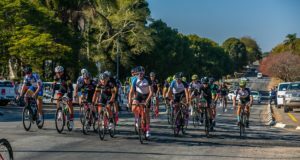 The enthusiasm with which these aspiring off-road triathletes tackle their events ensures that they always have an amazing experience in the water, on the bike and on the trail run. Our Kids event provides a great, fun day out for children who are keen on an active lifestyle,” remarks Jeremy Yatt, Principal Officer of Fedhealth. 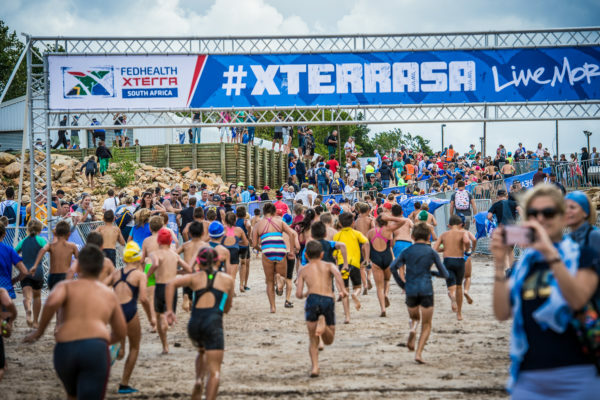 Junior XTERRA Warriors could choose between three age group categories when entering the Fedhealth XTERRA Kids Race: 6-8 years (60m Swim, 2km MTB, 600m Trail Run), 9-11 years (100m Swim, 3km MTB, 1.5km Trail Run) or 12-15 years (250m Swim, 5km MTB, 2.5km Trail Run).